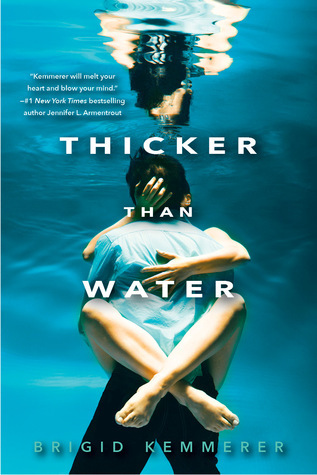 Thicker Than Water was a pretty decent read. I HATED the characters and the ending, but the mystery kept me reading and I was not expecting any of the plot twist. Read my review HERE. This Song Is (Not) For You was an okay read for me. 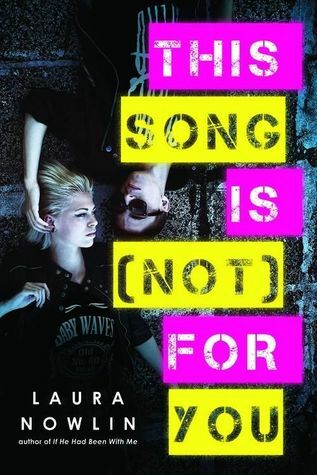 I didn’t really connect with any of the characters and I felt the overall plot was a bit flat, but the take-away message for this book was great. Read my review HERE. 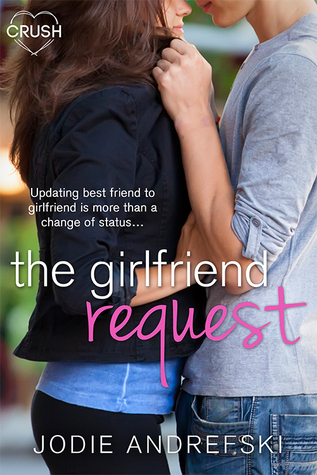 The Girlfriend Request was provided to me by the author and so far it’s pretty good. I just can’t stop laughing at the things our main character, Emma, is doing in order to get her best friend to realize that she is head over heels in love with him. Typical rom-com. Review to come. 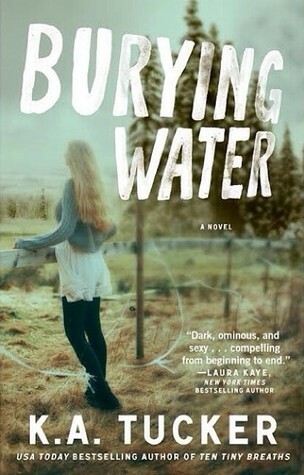 I am buddy reading Burying Water with some awesome bloggers I met on Twitter and we are just having a good ‘ole time. Our main character in this book is suffering from amnesia after being attacked and she’s trying to figure out who she was before everything happened. I can’t wait until everything is revealed because the mystery is KILLING me! Review to come. I am SO EXCITED to start Break Even. 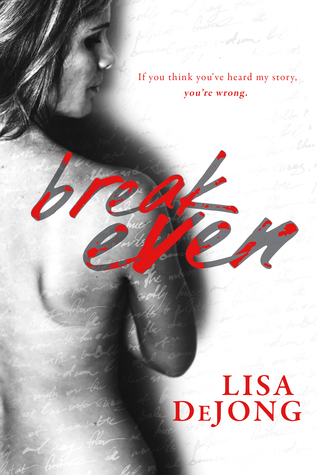 An ARC was provided to me by the author and this is one of my most highly anticipated releases for this month. I read an excerpt for this book and I already know I will be a WRECK after this read. I also can’t wait to get to Passenger. I’ve been hearing mixed things so far so I’m not hyping myself up for this one just in case it does not turn out to be as awesome as some claim it to be. I’m so HAPPY I get to post a WWW Wednesday this week. I didn’t get any reading done last week because I was busy writing papers and studying for finals and it feels so GOOD to be reading again! I seen mixed reviews of Passenger too. I’ll hold off on adding it to my TBR until I hear what you think! 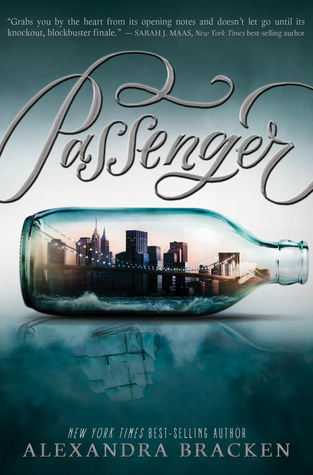 Just off of reading the synopsis on Amazon, I’m not sure how I feel about Passenger, I feel like it could have a lot of potential. I hope you like it! I saw the book trailer and it looked interesting so I’m hoping I like it too 🙂.